Whether you’re adjusting to college as a freshman or a lived in senior, you know how much time you take getting ready in the morning--which tends to be zero. We all love to sleep in but still love to look and feel our best. 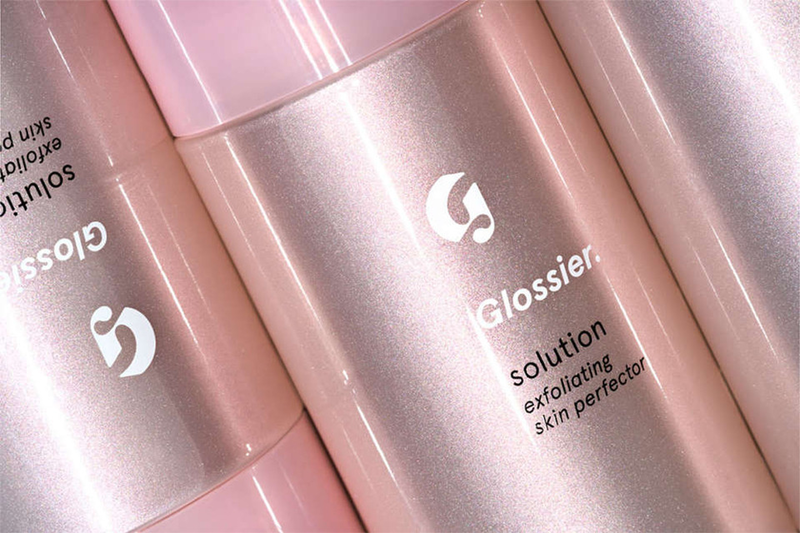 Here are five products from the no-fuss brand Glossier. Practically made for college students to use on the daily, these fool-proof products will give you an effortless yet flawless look. Let’s be real, we’ve all wanted our brows to be #onfleek even after the hashtag stopped being used. Glossier’s Boy Brow will give you that and more. Not only will this fiber brow gel fill your brows and make them look cleaner, it will also deposit a tiny bit of color if you purchase a tinted one. The gel is available in four different shades, including a clear shade to just tidy up your brows. This non-crunchy brow gel will definitely be the one thing you’ll want to snag from the Glossier site. As the Syracuse winter approaches, your lips will likely be crying for hydration. No fear, Glossier’s Balm Dotcom will keep your lips both feeling hydrated and smelling delectable. Coming in six different flavors, everyone is sure to find one that works for them. The Rose shade is a perfect one to try. Its sheer tint enhances your natural lip color and makes them look even more kissable. Let’s be real, sleep is pretty non-existent in college. The easiest way to get rid of those panda eyes it to brighten the area underneath. Glossier’s Stretch Concealer has brightening qualities that reflect light and lift your face. It comes in five shades that can easily be adjusted and blended to fit your skin tone. Need that natural looking glow that won’t blind everyone in sight? Glossier’s Haloscope Highlighter has you covered. This stick creme highlighter will give your face the right shine it needs without making you look like a disco ball. Wear it with or without makeup, either way it's a quick and easy way to add a little bit of sparkle to any look. Last but not least, this life saving skincare product will for sure make you believe in magic. Glossier’s Solution is the skincare product of your dreams. Swipe this onto a clean face with a cotton pad for immediate and rewarding results. Suitable for all skin types, this toner is sure to make it onto your favorites list this month. Every product here could easily become your new bestie, but if only one or two makes the cut into your shopping bag and everyday beauty routine, that is perfectly okay. These products fit any age and any personality. So why not just give them a go?